Three prisoners in Iran's Rajaee Shahr Prison are facing new charges for participating in a mass protest at the prison in August 2017. In late October 2017, the Revolutionary Court in Evin Prison in Tehran charged Christian convert Ebrahim Firoozi, and political activists Saeed Shirzad and Amir Ghaziani with "disturbing order" and "insulting the supreme leader and other officials." A relative of one of the prisoners told the Center for Human Rights in Iran (CHRI) that they were charged for allegedly shouting slogans and engaging in other means of peaceful protest after more than 50 political prisoners and prisoners of conscience were transferred to the security-enhanced Ward 10 on July 30, 2017, without prior notice or their belongings. "They all rejected the charges and said the prison officials were trying to frame them so that the other prisoners won't dare raise their voices in protest," said the source, who requested anonymity for security reasons. "It was the prison staff who destroyed or confiscated the prisoners' belongings during the transfer," added the source. "That's why the prisoners protested." In the following 100 days after the transfer, as many as 20 prisoners went on hunger strike demanding the return of their personal belongings, including food and medicines, and in protest against the additional security cameras, listening devices and poor ventilation placed in their new quarters. The source added that a number of other protesting prisoners might also face similar charges. 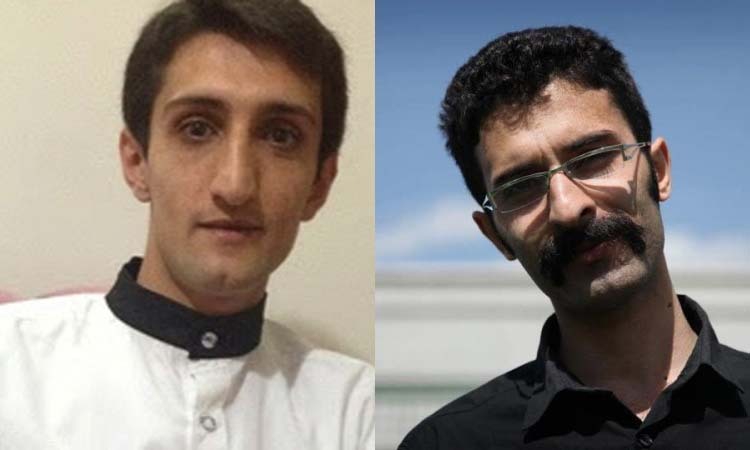 On November 16, 2017, Rajaee Shahr prison officials transferred three political prisoners to Orumiyeh Central Prison in West Azerbaijan Province, 444 miles away in northwestern Iran, without a court order after they were beaten by guards in the prison clinic.